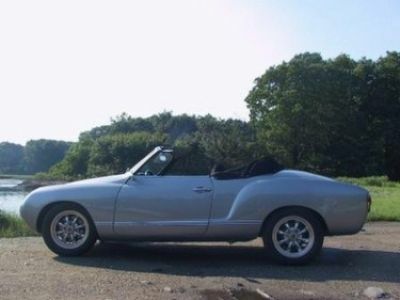 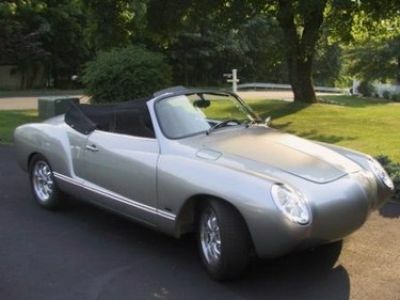 Your note on the Samba Forum caught my eye - I have a '68 Ghia Convertible, we are partners in a Winery in South Australia, and we live in the area (Westport). 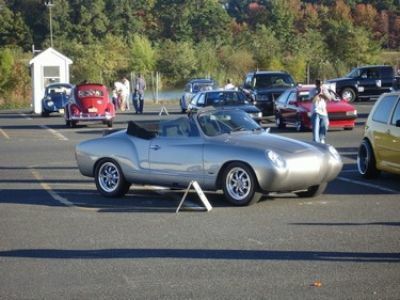 Photos of the car can be found on the Samba Gallery (search photos submitted by Karmini Ghia). 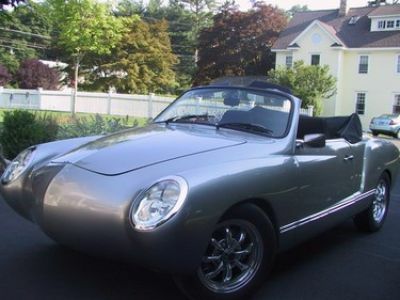 If I interested, I can be reached at 917-518-4814.